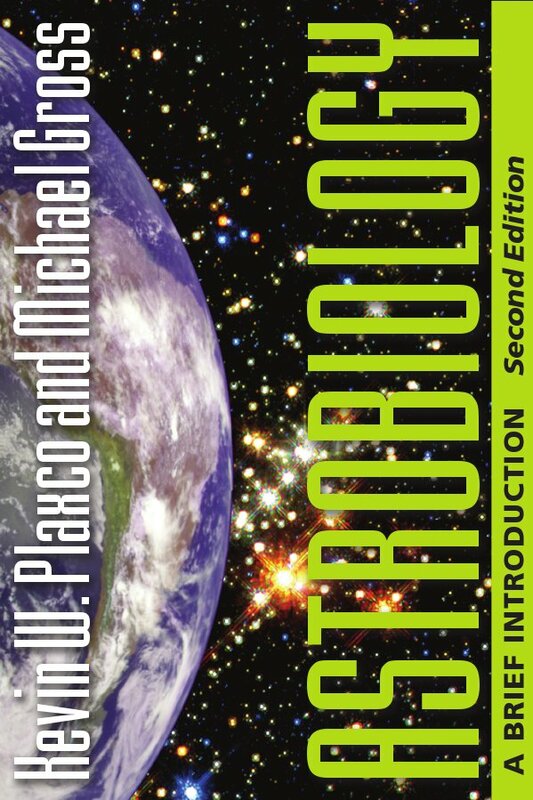 Astrobiology is the study of the intimate relationship between life and the cosmos. While this fast-growing field touches on aspects of cosmology, astrophysics, geology, chemistry and life sciences, many of its key issues are profoundly biochemical in nature. Told from the perspective of the contemporary biochemist, this book tells the story of life from the Big Bang to the present. It is the story of the many events that were necessary to make life possible, from the formation of a universe rich in diverse chemical elements, through the origins and evolution of life on Earth, to the feedback regulation of Earth's climate and resources that keeps us alive. General lessons learned from this story apply to the life forms that may inhabit other planets anywhere in the Universe. By putting life on Earth in this context, astrobiology offers the opportunity to extend our understanding of our own biology, revealing which aspects of current biological systems are products of chance, and which of necessity. 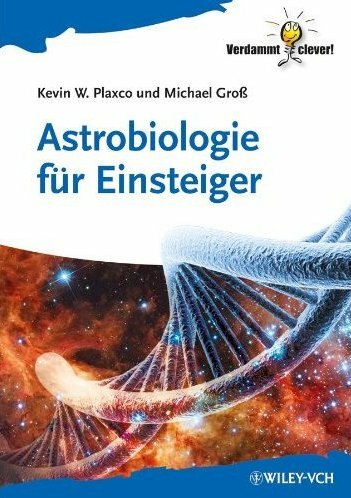 Thus astrobiology provides insight into both the possibility of life elsewhere in the universe and the nature of life on Earth. It shows us where we come from and who we are. This second edition has been substantially revised, expanded and updated throughout the text, and many new images have been added.